In addition to all of the amazing biodynamic wines I tried for Green Week, here are just plain old organic ones to try. Organic basically means the grapes were grown without chemical fertilizers, pesticides, fungicides or herbicides, and that they also didn’t use any preservatives in the winemaking process. I didn’t do a massive, all-encompassing sampling so there are a ton of others, but these are ones I came across that I liked. This is from the largest producer of organic wines in Austria. It’s almost more Sav Blanc than Gruner. Saline smell, like oysters and mussels. Nice green apple on finish. A bit fizzy, very light, and super refreshing. Enough with the plastic water bottles. Also, people don’t need to drink gallons of water every day, so you don’t need to have one permanently attached to your hand!!! So stop dissing boxed wine and take a clue from some green grapefriends. 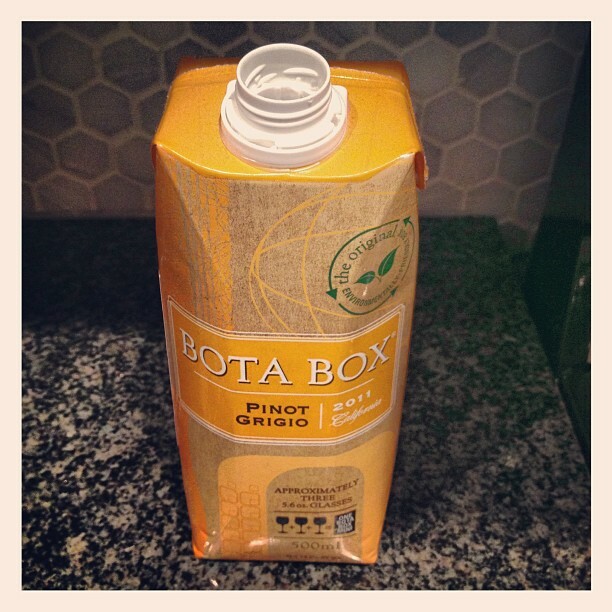 The Bota Box Pinot Grigio is more Pinot Gris style than Grigio – pear, apple, citrus. They sell it in different sizes – a 3-bottle box is about $19 and you can also get a handy little 500mL guy for much less. Love their sparkling wines, and they were the first sparkling wine to be certified organic. But they also make great still wines. 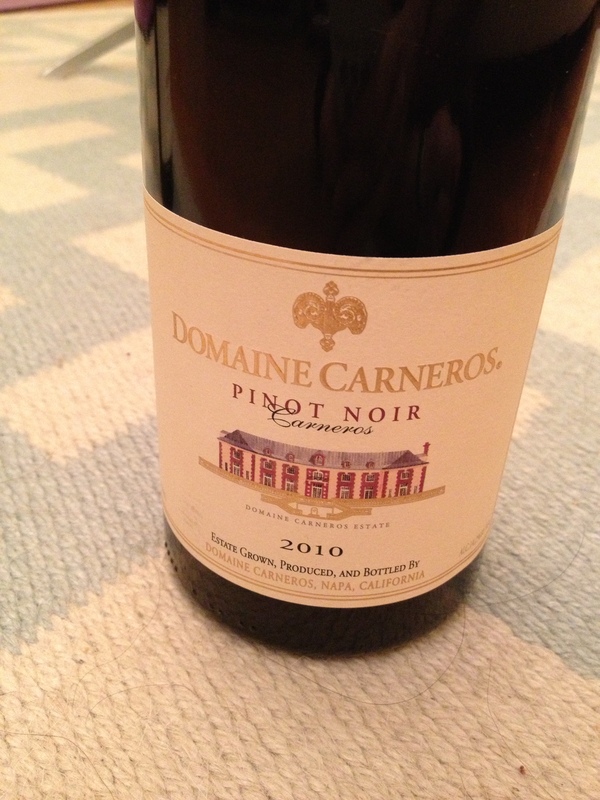 The lush, ripe red and black cherry in this Pinot is bright and fresh. Very fruity and flavorful. 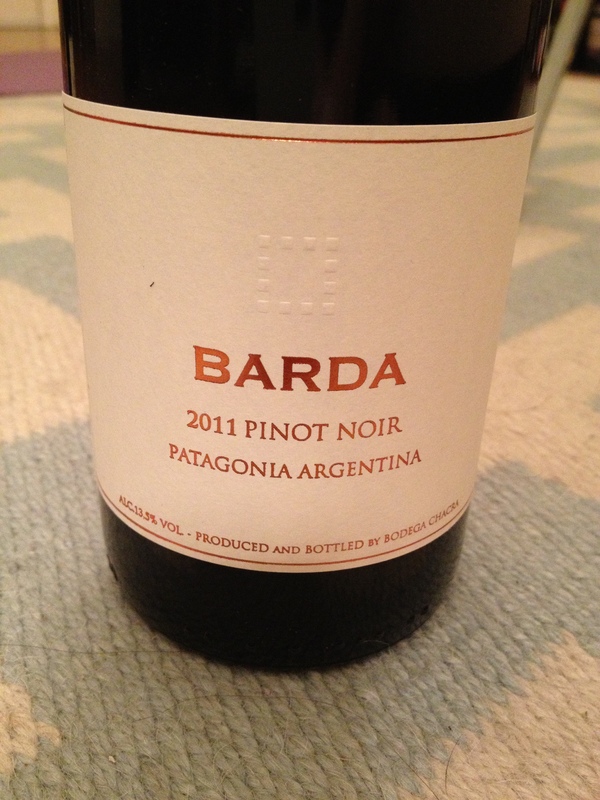 Super interesting Pinot from Patagonia. Some dirty mustiness over milk chocolate and black cherry. Really worth a try. Dusty blackberry and nice dark cocoa in this blend of Merlot, Cab, Grenache, and Carignan from the Languedoc Roussillon region in France. Great value wine for just $10. This was the first 100% organic Port certified by USDA and one of the first truly organic Ports to be developed in the Douro Valley. Quinta do Panascal went organic in 1992. 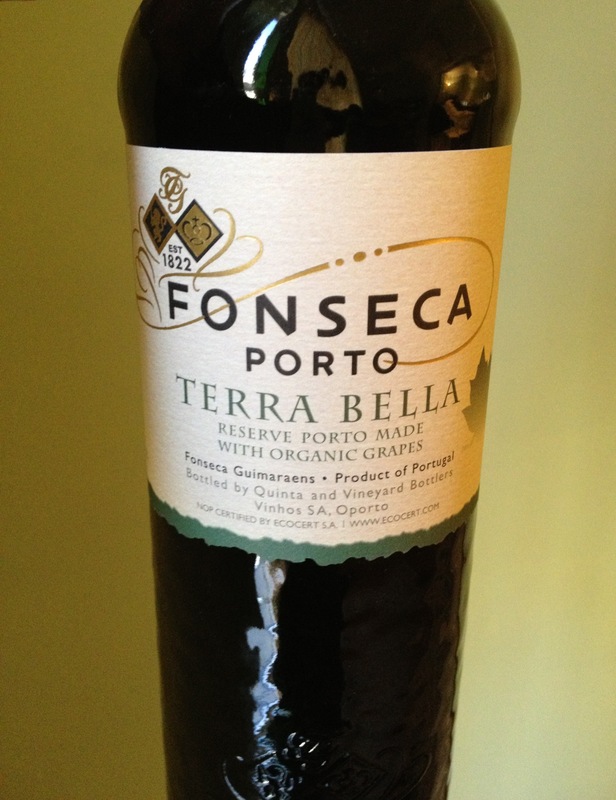 Ten years later they made their first port completely from organic grapes (Touriga Nacional, Touriga Franca, Tinta Barroca, Tinta Roriz, Tinto Cão, Tinta Amarela). 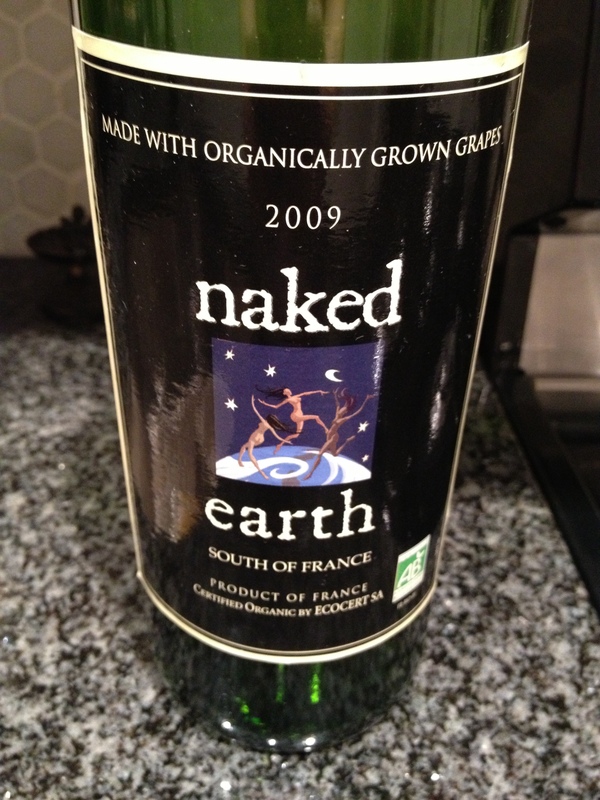 Tags: earth day, Gruner, organic, pinot grigio, pinot gris, pinot noir, wine. Bookmark the permalink. This is Ruta with Natural Merchants, the importer of Biokult Grüner Veltliner. We love to read your comments, but hate to hear that your farmers market hasn’t restocked. What’s the name of the market so we can follow up? Green Week! Trying some Organic wine recommended by Grapefriend. The Veliner is one of my favorites! Awesome post…on a mission to try these out. Big fans of Organic Wines. Cheers!